CoCredo is a market-leading company providing online company credit reports and related business information within the UK and overseas. We supply a premium service at the most competitive price. Our information is updated continuously throughout the day to provide global business data that our users can trust, to assist them in making informed credit decisions across 235 countries/territories. Celebrating our 17th year in business, CoCredo was started in 2002 as part of Wyse Leasing, and became a stand-alone company in 2005. In August 2009 a management buyout (MBO) was completed, which allowed us to assert our independence and strength as a stand-alone business away from Wyse Leasing. As part of this MBO, we changed our name from Wyse Assist to CoCredo Ltd. The 'Credo' part of the name comes from the Latin for 'trust', and is the root word for credit with the 'Co' meaning both 'together' and 'company'. This is because we believe in working closely with our customers and we are proud to build relationships based on trust. In March 2010 we moved our headquarters from Chesham to the prestigeous Missenden Abbey in Great Missenden, Buckinghamshire. This move gave us room to expand the business and grow our dedicated team. In 2015 Dan Hancocks took over complete ownsership of the business and has since seen the company go from strength to strength. 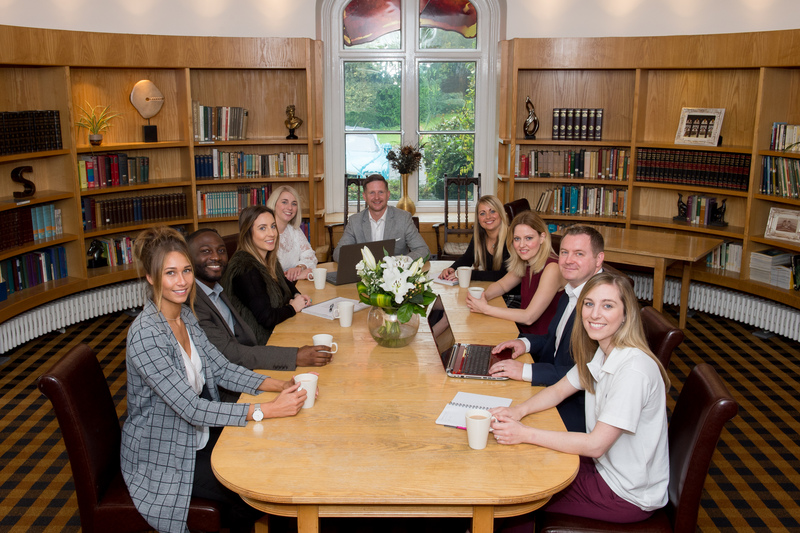 We value our customers and our aim is to cater for your individual requirements, which is why we have an incredible retention rate of over 99.4%. We have successfully grown the business year on year, with our continued aim going forward to offer our customers quality data, value for money, excellent customer service and ongoing product innovation. Our online portal provides you with quick and instant access to a wealth of fantastic services. We provide business information on millions of companies throughout the world. Updated continuously throughout the day! Driving profitability, avoiding adverse risk, and increasing business efficiencies, are just a few of the benefits of using our services. CoCredo are big enough to cope, small enough to care! Over the years CoCredo have had some amazing recognition both within the credit industry and from the wider business environment. This year we are proud to have already won the CICM Credit Provider of the Year 2019, which we are very proud of. We also won Employer of the Year at the same award ceremony. In February this year we also collected the award for Business Innovation at the SME MK &Bucks 2019 Business Awards. Last year was also a fantastic year for us. 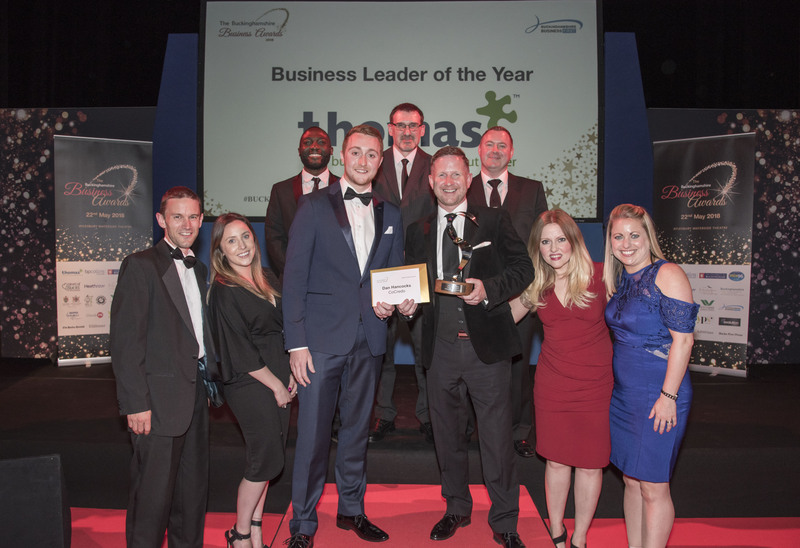 We won Business Leader of the Year 2018 at the Buckinghamshire Business Awards and Technology Innovator Person of the Year at the Credit & Collections Awards 2018. We are very proud of what we have been able to achieve, and focus on trying to be the best we can possibly be. Find out more about the accolades we have won on our awards page.